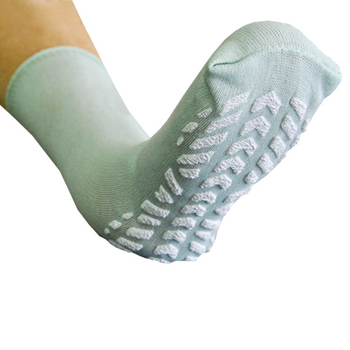 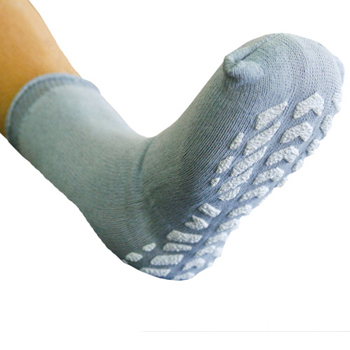 These Slipper Socks feature smooth side construction and slip-resistant tread to provide top-of-the-line safety and comfort. 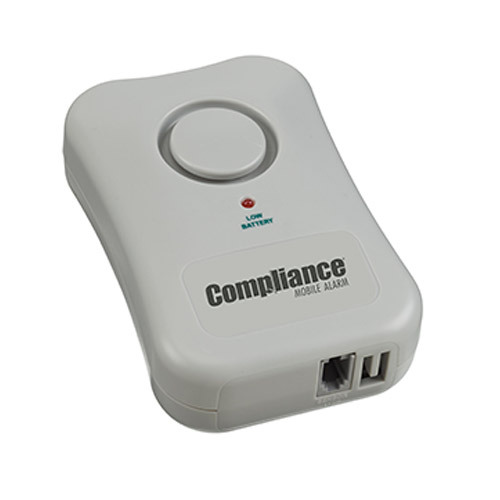 The feature-rich, low-cost Mobile Alarm provides unparalleled value and is an excellent entry-level upgrade from string monitors. 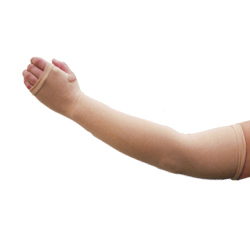 Guardian Protective Arm Garments offer daily protection from cuts, scrapes, bruises and skin shearing in two unique designs. 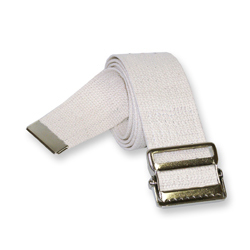 All Guardian protective arm garments focus on healthy skin and provide additional comfort throughout the day. 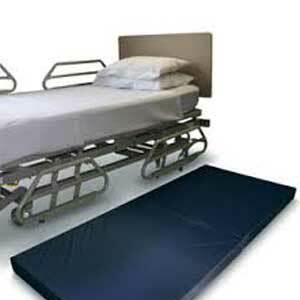 This Bedside Safety Mat is made of high-impact foam to help prevent resident injury in the event of a fall. 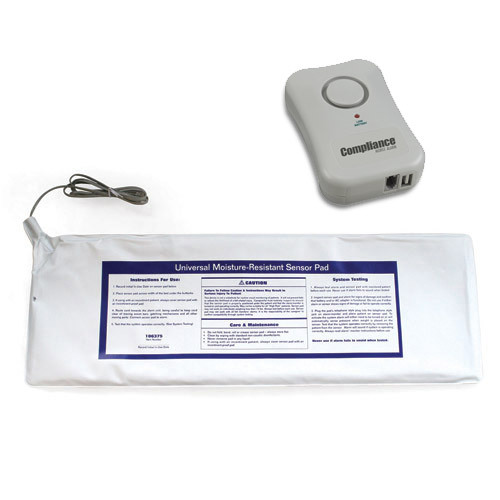 This Fall Prevention System features a Mobile Alarm and a universal one-year moisture-resistant bed sensor pad. 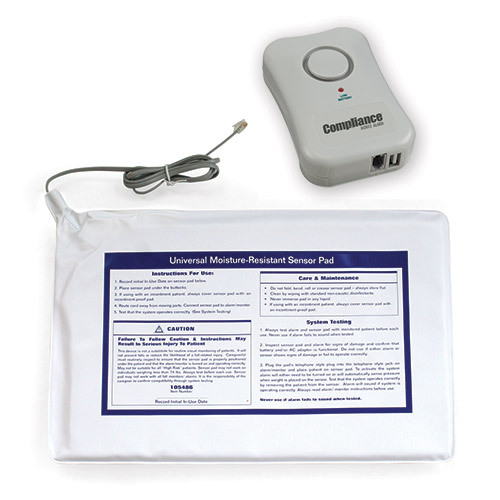 This universal one-year moisture-resistant bed sensor pad works with many brands of fall monitors. 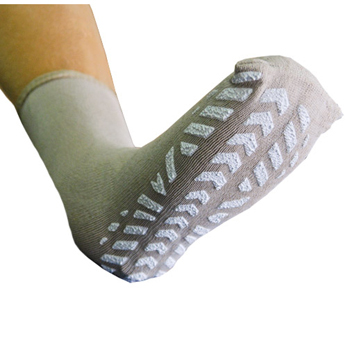 This Fall Prevention System features a Mobile Alarm and universal one-year moisture-resistant chair sensor pad.